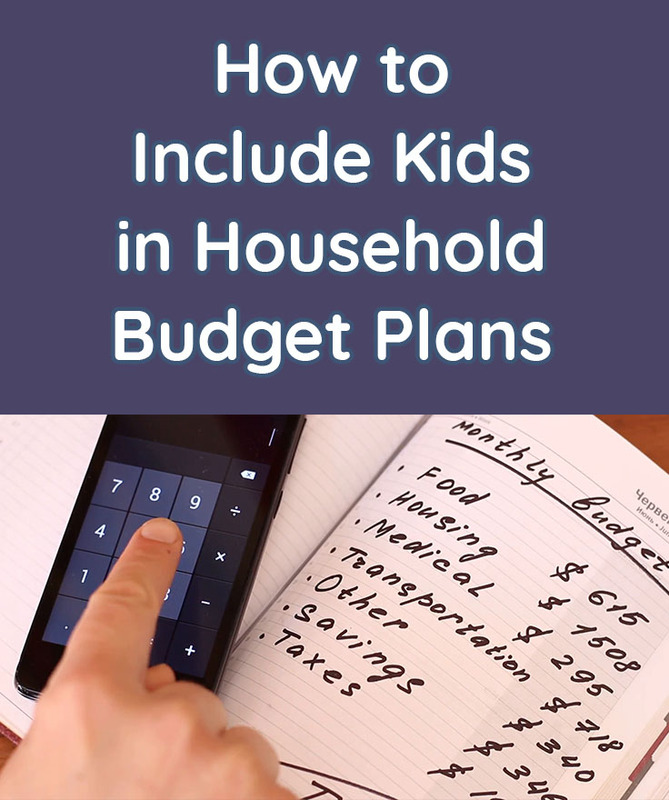 As a parent, there are many life skills you need to teach your children: how to do chores, how to budget, and how to handle their time. All of these skills will come together to ensure your children are able to be productive, efficient adults. Keep in mind that no matter what age your children currently are, it’s possible to give them the skills they need to be self-sufficient adults. As a parent, you should be encouraging your children as often as possible. They should be taught to dream big, but these should be attainable dreams. Ambition is a wonderful quality, especially when encouraged in realistic and safe ways. 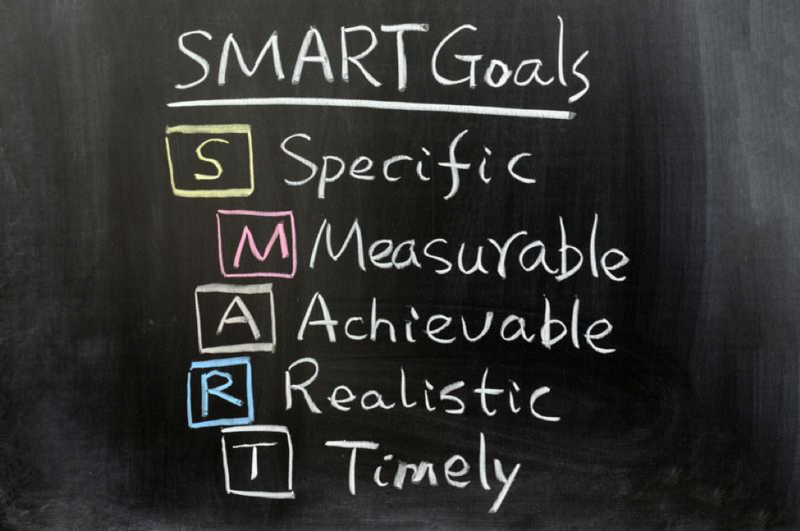 Here’s how to teach your children to set realistic goals. We have all heard it before, from the time we were children – you want to start saving for college early. When previous generations had children, they were offered to start bank accounts and trust funds for their children’s college education. Slowly but surely, this has faded out. Now, once a student graduates high school, they’re launched into the adult world and college, in some cases, can be utterly out of the financial question. This is why we are seeing more and more students take out student loans, and in many cases, these students aren’t even able to pay their loans off at a reasonable pace. 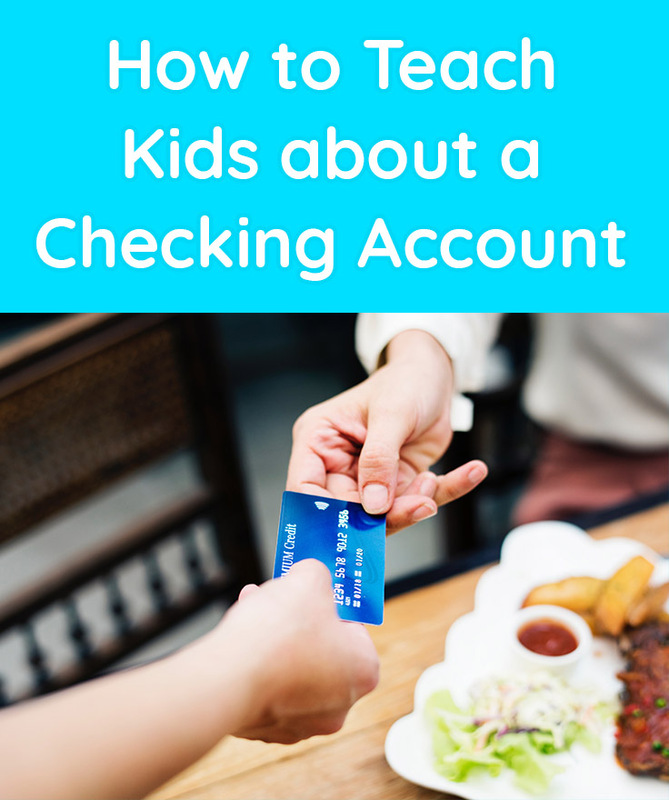 While it’s great to teach kids to save money, it’s also pretty cool when you find ways that your kids can help you save money. We all have room for personal growth. And, as a parent, it’s evident that our kids bring about some major growth opportunities. 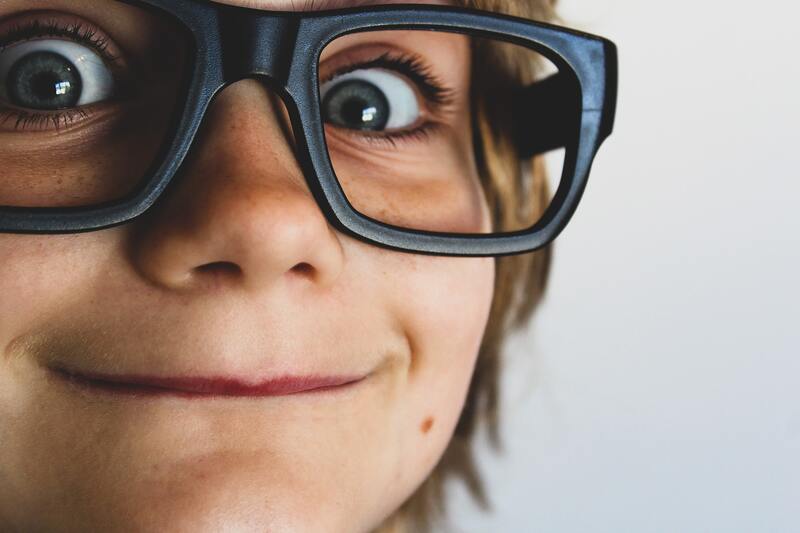 Today I wanted to share a few ways in which kids can help you save money. 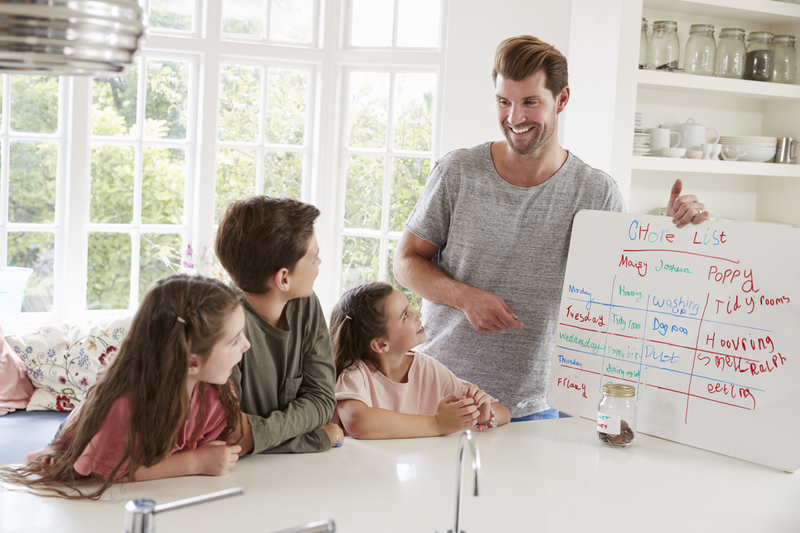 There are different types of strategies to help make your children more responsible, but while teaching them about will and inheritances isn’t a common or talked about matter, it can still be beneficial.